Rosetta Stone Language Learning is computer-assisted language learning (CALL) software published by Rosetta Stone Inc. The software uses images, text, and sound to teach words and grammar by spaced repetition, without translation. Rosetta Stone calls its approach Dynamic Immersion (a term which has been trademarked). 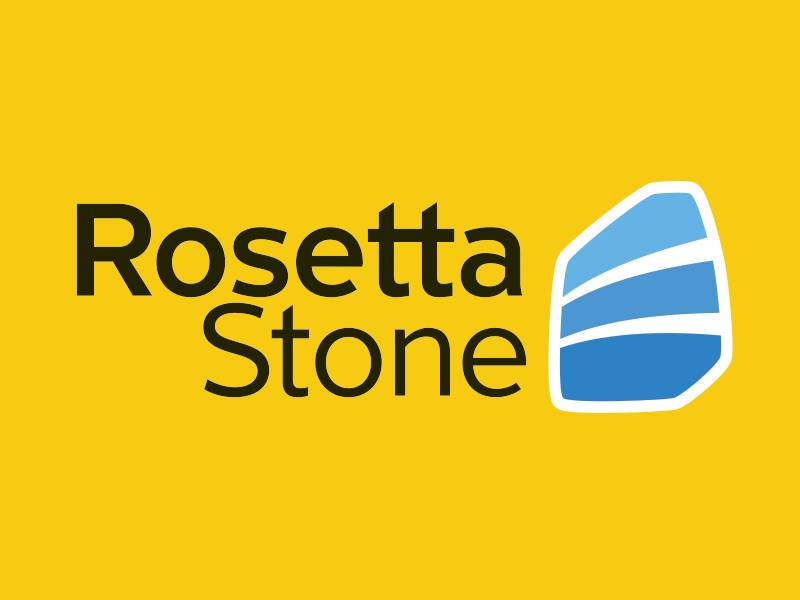 Our library now offers Rosetta Stone to patrons for FREE! Normally a $100-$200 value per language, this is a great opportunity funded by Central Library in Newburgh. This link will lead you to the library’s databases, research aids, and newspapers. Click the tab that says, “Databases A-Z,” then click the letter “R” for Rosetta Stone. -OR- Click the tab that says “Languages.” This will also lead you to Rosetta Stone. From there enter your library card number. This will then give you access to Rosetta Stone. Enjoy!